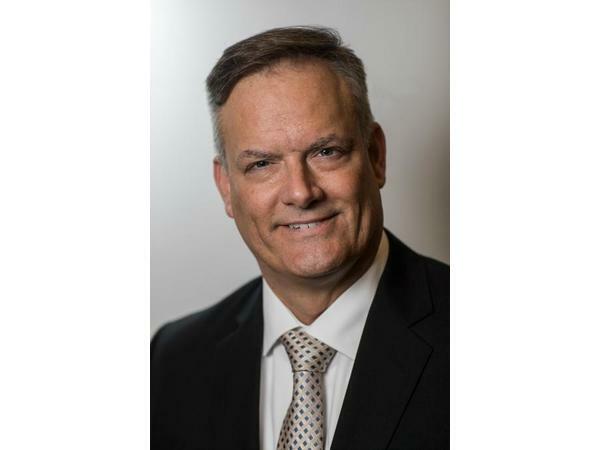 Dr. Jeanette welcomes Scott Stevens, THE expert on Alcohol and Addiction, author of many books on the topics and he walks the talk in sharing his story. 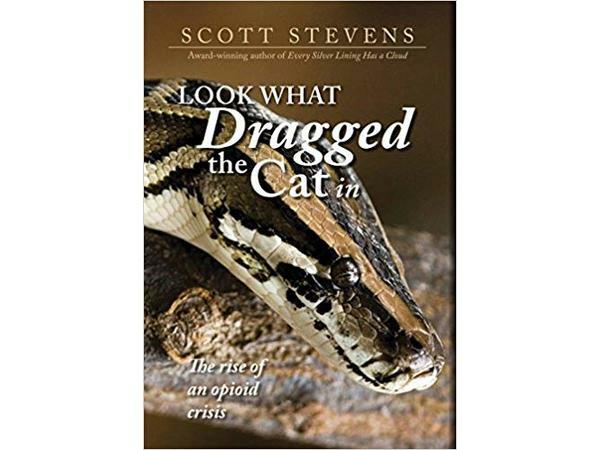 Scott will be sharing his new book, Look What Dragged the Cat in; The rise of an opioid crisis which tries to explore the question 'How did we get here'? Is alcohol the gateway that we traveled in and now have a drug issue? Have we taken the concept of alcohol and drug use and made it a common place that we don't even recognize it anymore? Your opioid drug dependence or addiction may not be an addiction of JUST opioid drug that you believe it is; perhaps it is a mixed drug compound and you have no clue what you are now addicted to. Will we ever demonize alcohol and drugs like we have tobacco to change our acceptance of a toxic substance that we put into our body?